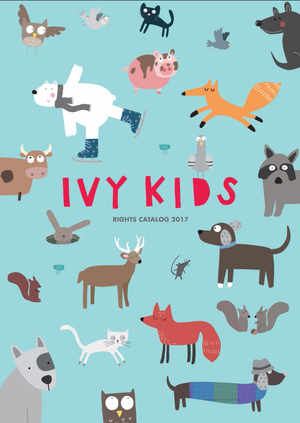 Ivy Kids produces beautiful books that will get kids making, creating, thinking, playing and dreaming. Covering all sorts of areas, including cool, contemporary kids’ crafts, awesome art activities, and fresh nonfiction topics, our books will get kids of all ages imagining, innovating, and above all, having fun! Ivy Kids has won this year's Educational Writers Award for This is Not a Maths Book - the UK's only award for creative educational writing. The award was announced by the Authors' Licensing & Collecting Society (ALCS) and the Society of Authors (SoA). This is Quarto's second win in a row after Atlas of Adventures (Wide Eyed Editions) won the prize in 2015.